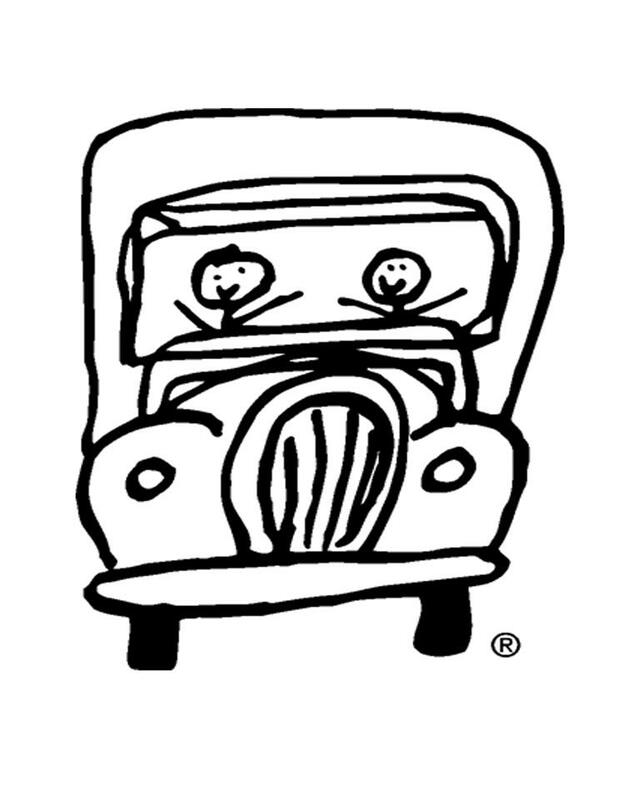 Movers For Moms® is a community program that is a spring tradition for TWO MEN AND A TRUCK®. The program has been very successful and has spread to all TWO MEN AND A TRUCK® locations in 39 states with more than 300 participating franchises! You may already know that three out of 10 women are victims of domestic violence. 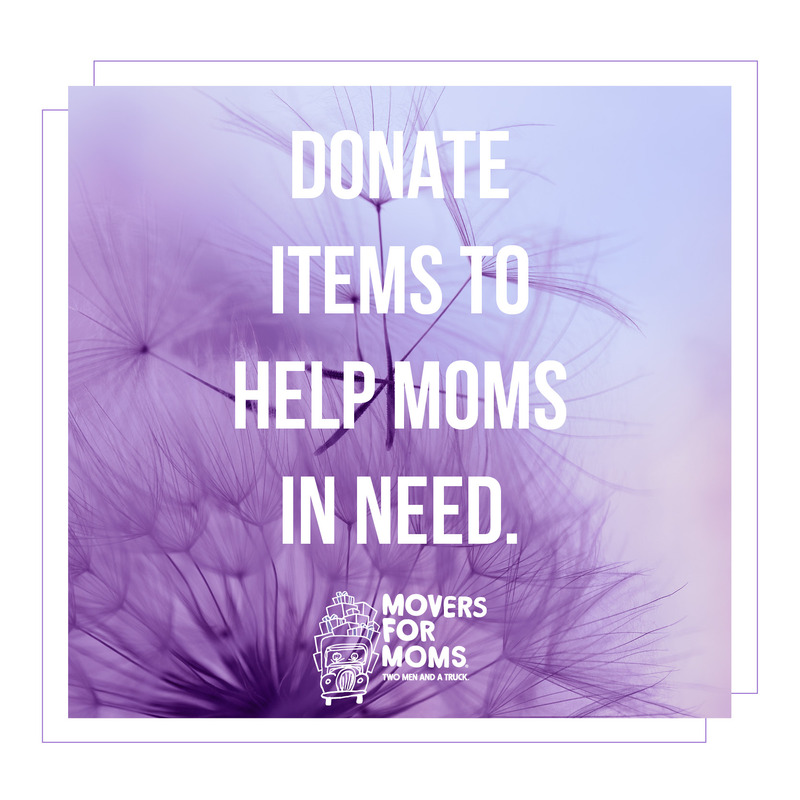 Movers For Moms® is committed to helping support women living in women’s or homeless shelters by providing essential care items for the past nine years. TWO MEN AND A TRUCK® works closely with local community partners such as banks, stores, schools, and other organizations to collect items women need in their day-to-day life. Essential care items including soap, shampoo, toothpaste and deodorant are donated by the general public into boxes provided by TWO MEN AND A TRUCK® and then delivered to the local shelter recipient just in time for Mother’s Day. In 2015, more than 230,000 essential care items were collected by our local franchises and delivered to hundreds of shelters to offer hope and support to women across the country. This support extends its reach far beyond mothers in need. As we work to support mothers who are struggling, we in turn support others that depend on these women including their children, parents, and friends. An important part of the process to help build strong communities and families is doing our part to give back. Giving back is a core value that TWO MEN AND A TRUCK® employees embody and live by. TWO MEN AND A TRUCK® Chair Melanie Bergeron shares the importance of the program and coming together is reaching moms across the country. Each year our numbers continue to grow and it brings us great joy to know we are helping to positively impact lives. If you would like to get involved with Movers For Moms® or learn more, please visit twomenandatruck.com/movers-for-moms and like us on Facebook to stay updated with current program happenings!